We would like to inform you about a new funding opportunity from the Patient-Centered Outcomes Research Institute (PCORI), entitled, “Symptom Management for Patients with Advanced Illness”. This announcement can be found on the PCORI website. Please share this notice widely with others who may be interested. Please email sciencequestions@pcori.org with any questions related to this funding announcement. The Patient-Centered Outcomes Research Institute (PCORI) seeks to fund multiple high quality clinical studies that compare the effectiveness of evidence-based treatments for relief of common symptoms experienced by patients with serious, advanced illness. Prior research on symptom management has shown the potential for clinically significant improvements in quality of life, symptom burden, utilization of hospital services, and caregiver stress. Additional evidence from head-to-head studies is needed to improve the evidence base about how various symptom management approaches convey benefits and harms upon patients. 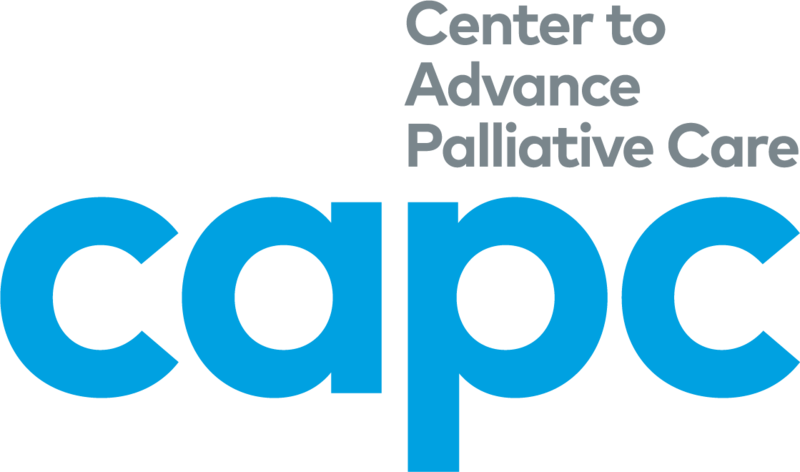 The goal of this funding initiative is to support patient- and caregiver-centered, comparative clinical effectiveness research to generate important findings that will aid decision making about symptom management in advanced illness. Symptoms of specific interest for this PFA include pain, fatigue, dyspnea, insomnia, anorexia/cachexia, nausea/vomiting, and depression or anxiety. Study populations should include patients with a serious, life-limiting diagnosis including, but not limited to, advanced heart failure, cancer, chronic obstructive pulmonary disease, end-stage liver and kidney disease, or neurodegenerative diseases. PCORI is particularly interested in studies that will increase the evidence for treatments that are effective in pediatric and adolescent populations, where fewer studies have been completed. Studies on populations with advanced illnesses other than cancer, which have also been less represented in prior research, are of particular interest as well. For this PFA, proposed studies must address actual clinical decision choices faced by patients, caregivers, and providers for relieving symptoms in advanced illnesses. The interventions proposed for study must include an evidence-based pharmacologic treatment and an appropriate pharmacologic or non-pharmacologic comparator. PCORI is interested in comparing interventions with adequate evidence of efficacy and/or those that are in common use. Study outcomes should include well-validated patient assessment measures, symptom measures, adverse events, and caregiver measures (as appropriate, especially in studies of pediatric patients). Follow-up of patient participants should be at least six months, and accordingly, life expectancy should be projected to be a minimum of six months. The maximum project budget is $2 million in direct costs, with a maximum project duration of three years. Please note that we will hold a Town Hall to answer applicant questions on July 12, 2017. You can register for the Town Hall on our website.